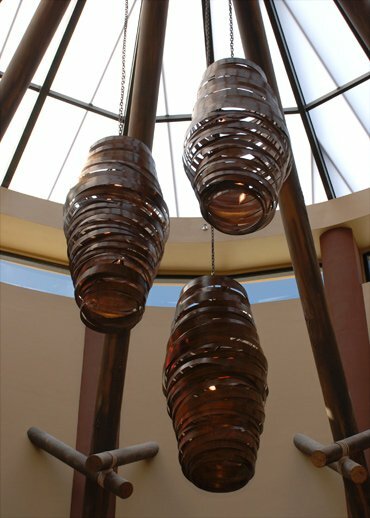 Jessica Kay Bodner is a San Francisco lighting artist who creates unique sculptural steel lighting through her company Bodner Chandeliers. 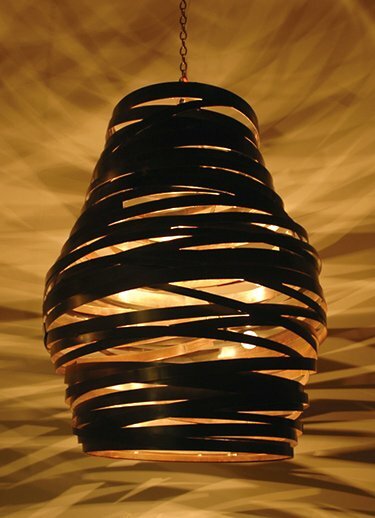 The Beehive Chandelier is a cold rolled steel sculpture inspired by beehives found in nature. 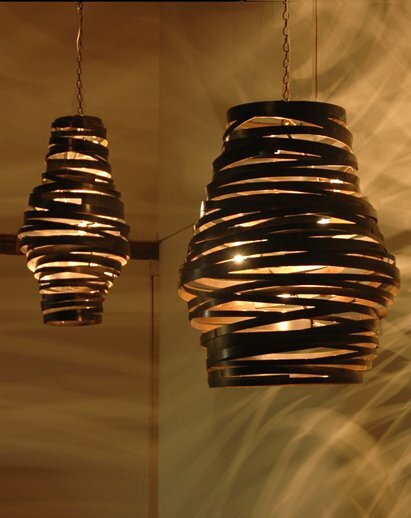 Visit the website of Bodner Chandeliers – here.